We're giving away a travel technology prize pack valued at more than $600. Enter today to win! Thanks to Snow Lizard and iWorld, we’ve got two fantastic prize packs to give away to two lucky readers! Each prize pack contacts a Snow Lizard SLX iPad case ($199.99) and SLX iPhone 5 case ($149.99), plus a Deeper Smart Fish Finder ($259.95). 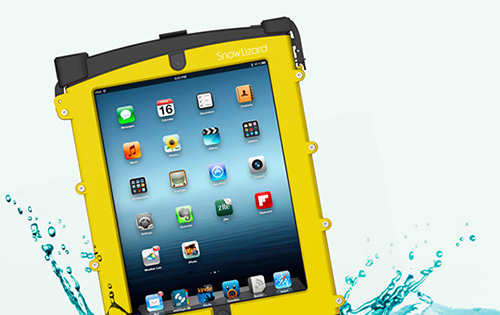 Snow Lizard cases are the ultimate mobile accessory for outdoor enthusiasts. 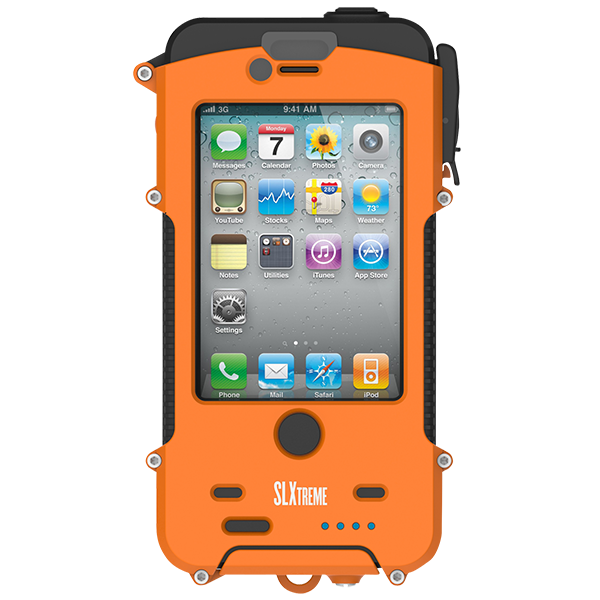 They are tough, rugged, waterproof up to 2m, solar powered and have an integrated lithium polymer battery which more than double the life of your iPhone or iPad’s battery. Plus, they’re available in a great range of colours. 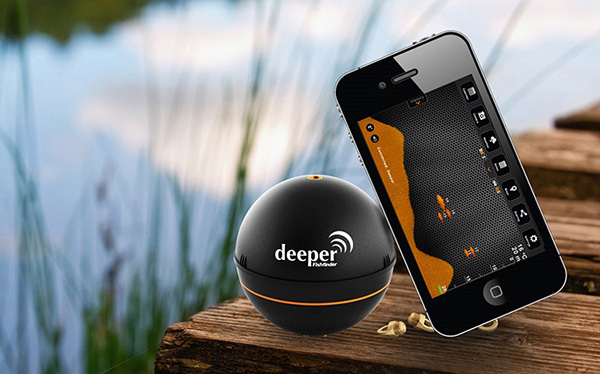 The Deeper Fish Finder is a portable, wireless, rechargeable, Bluetooth-enabled fish finder which works in conjunction with all smartphones and tablet. The unique technology allows you to see the view of the pond’s bed reflected by sonar's emitted waves on the screen of a phone or a tablet, to learn about the water temperature and, of course, to see where the fish are. There are Two (2) prize packs, with three (3) items each up for grabs! How to enter: To win a travel technology prize pack from Snow Lizard and iWorld, tell us in 25 words or less about a time your phone ran about of battery.